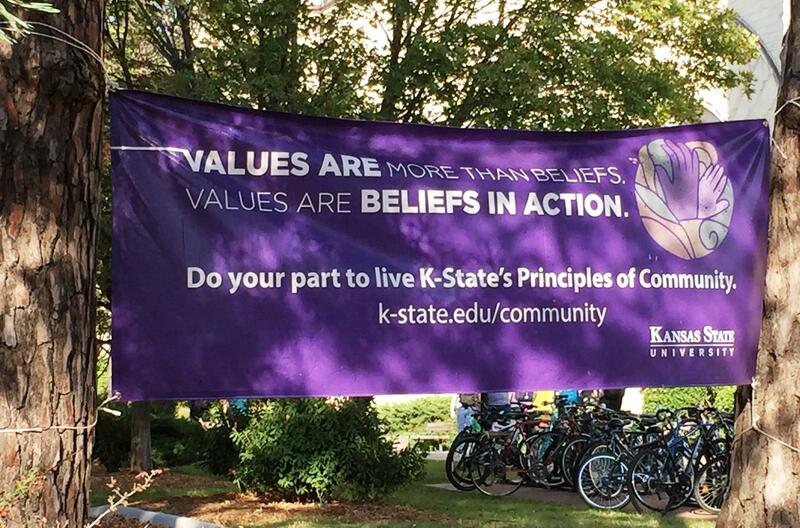 A banner displayed in the middle of the Kansas State University campus. K-State has been rated among the 25 campuses for LGBT students in the country. In the ongoing struggle on college campuses for LGBT equality and acceptance, Kansas State University is an unexpected leader. K-State is best known for agriculture and football. On a gorgeous fall day in Manhattan, with the K-State marching band entertaining tailgaters, many fans were surprised to learn that their school was ranked in the 25 campuses for LGBT friendliness by CampusPride.org. "That’s not the stereotype of Kansas State," said Aaron Reed from Tonganoxie, who received his undergraduate degree from K-State in 1995 and his doctorate in 2004. Reed says he has not been on campus much in the past decade but calls the rating "great." Mike Clark, a 1993 graduate from Mission, said K-State certainly had a conservative feel when he was in school, but he always thought of Manhattan as a melting pot. If this was a story about the University of Kansas, few would bat an eyelash. But it’s about a university on the edge of western Kansas, and generally perceived as conservative. So how did K-State get here? 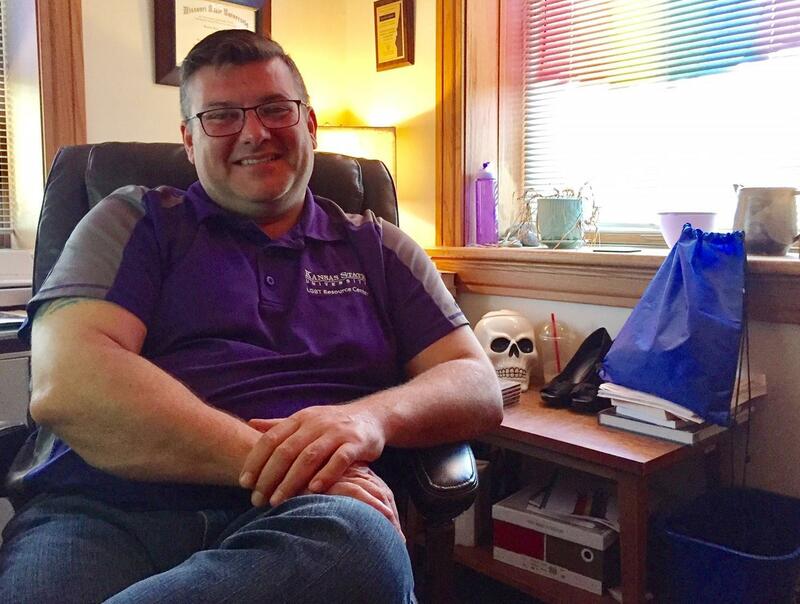 Brandon Haddock runs the K-State LGBT Resource Center and is credited with much of the diversity progress made on campus. 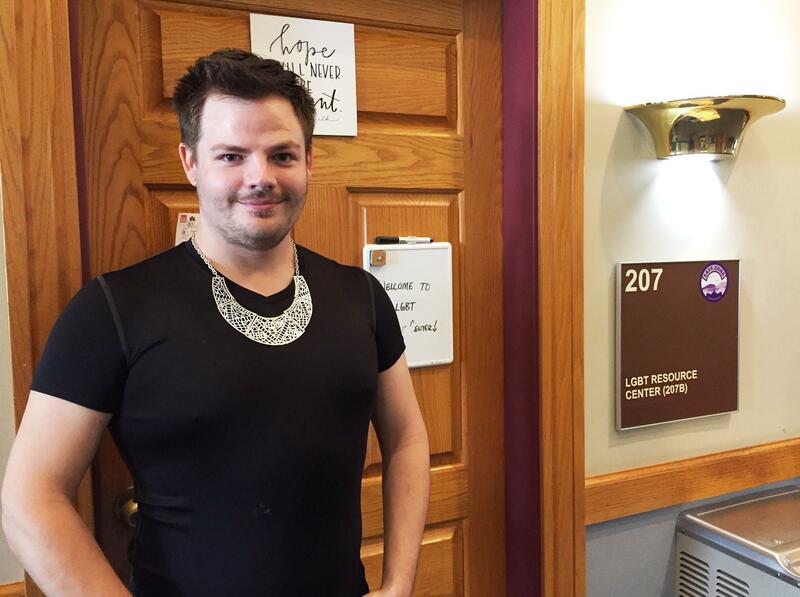 By most accounts, much of the credit goes to Brandon Haddock, the coordinator in the LGBT Resource Center in the Office of Student Life. Haddock didn’t start out at K-State to transform LGBT life on campus. He came in 2007 for his doctorate at a time when he says there was "no LGBT community in town." In 2009, K-State was given 1.5 stars out of five by Campus Pride. The school now rates five out of five stars. Haddock says when he took the job running the LGBT Resource Center he started making friends and allies in all departments. “What we’ve been able to do at K-State is make sure that colleges like the College of Ag and the College of Engineering ... recognize we have those relationships built, and we have people who are open and affirming about their identity," he says. The other person who changed the climate for LGBT students was former president Kirk Schulz, who made it a priority. In 2009, K-State was the only university in Kansas with an LGBT resource center. Schultz left for Washington State last year, but his successor, Richard Myers, is just as committed. "People aren’t going to want to come to a school that has biases and prejudices and isn’t a friendly atmosphere. And parents aren’t going to want to send their sons or daughters to those kind of schools,” Myers says. In fact, Myers says he wants to strengthen K-State's diversity in other areas. Right now, the university is searching for a chief diversity and inclusion officer. "He or she will report to me directly and be on the president’s cabinet, which is our senior body that does, deliberates university policies and so forth,” Myers says. If there’s a place where K-State’s friendly atmosphere towards LGBT students is most evident, it’s at the annual drag show that now sells out the 1,500-seat McCain Auditorium. Drew George from Uniontown, Kansas, is a theater major at K-State and a regular visitor to the LGBT Resource Center. Theater major Drew George, from tiny Uniontown, Kansas, is in his fourth year in Manhattan and says he’s seen a lot of change. “It’s grown so much since I’ve been here," he says. "It is such a big presence on campus. Like, they did the drag show last year, and they sell out McCain almost every year and that’s just an amazing thing to see." It is a much different experience than in his hometown or in Fort Scott, where he attended community college before coming to Manhattan. Most of this has happened quietly, but that is changing. We got a hint of how K-State has changed when Scott Frantz, who starts as left tackle for the Wildcats, came out as gay during a July ESPN interview. Before Frantz came out, KCUR reported on how K-State is actively recruiting DACA students. Haddock says the university has to prepare students for a life outside of K-State. “I don’t want a student to go out in the world and have problems in the work place because they are suddenly presented with somebody, working side-by-side with somebody that is a lesbian,” Haddock says. What's the best college campus in Kansas for LBGTQ students? 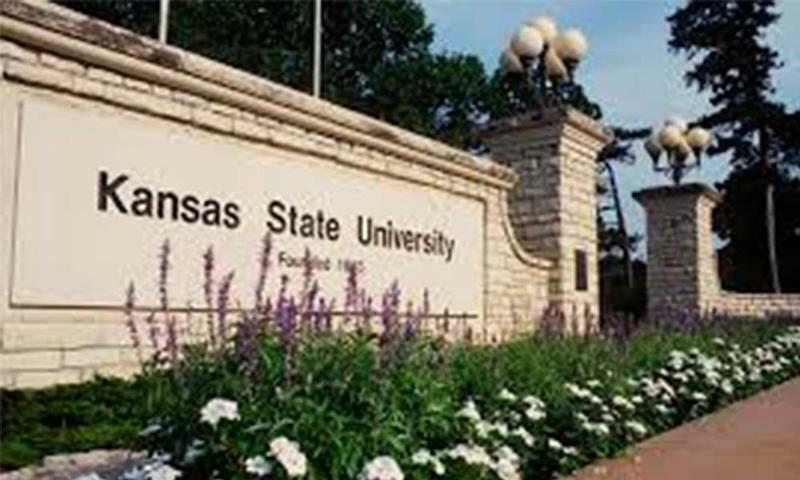 Many might guess the University of Kansas in Lawrence, long considered a progressive bastion, but according to CollegeChoice.net, the best bet for LGBTQ students in Kansas is in Manhattan, at Kansas State University. K-State ranked as the 45th best choice in the country. Wichita State University is marking 40 years of having LGBT groups on campus. 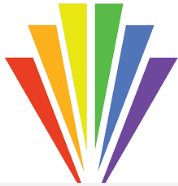 Wichita State’s first lesbian, gay, bisexual and transgender student group—called the Student Homophile Association—formed in 1976. It was just three years after the American Psychiatric Association removed homosexuality from its diagnostic manual.